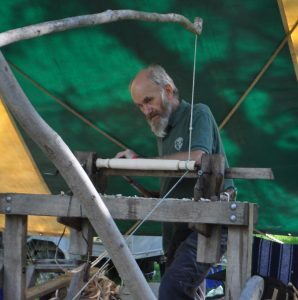 Omubazi Mike – Page 3 – Green woodworking enthusiast that loves to create and to pass on his skills and knowledge. The tree shown is a paw paw, one of the earlier photos shows a close up of the stages of fruit development. Also shown here is one of my favourite places, the local bank where I withdraw 500,000 Shillings cash each time. A Shilling multi millionaire!